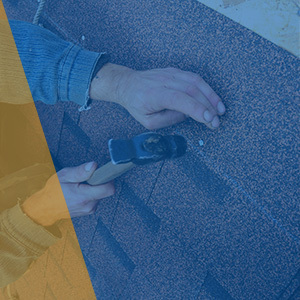 Your roof is an essential part of your home. Without it, you would not have any protection from the nature just outside your front door. Without a proper working roof, you would be at the mercy of Mother Nature and falling nightly temperatures. But, luckily you have a roof that is available to help keep you warm and safe. If you don’t have a working roof, however, you will notice. Patchy roofs with leaks, holes, and mold will not be able to trap in heat or keep the nature outside at bay. A dysfunctional roof will actually allow elements, such as water, debris, and anything else into the walls of your home. Obviously, this is less than ideal. Especially when the state of your roof becomes a threat to the well being of everyone inside your home. It is true, roofs can’t stay stable forever. Eventually, they will need to be replaced or extensively repaired. If you do not keep up with your roof maintenance, you may run into very serious and expensive problems. For instance, if your roof is entrapping moisture, you may become victim to a mold infestation. Mold in your roof can be dangerous because mold decays the lumber-made supports of your roof. If you go too long without checking up of your roof, you may be surprised to find out your roof is one accident away from complete collapse. Because of this, you will need a professional roofing service to help you with your roof replacement. Roofing is not a job to be taken lightly. Due to the fact your roof is such an important part of your home, you will want to make sure that it is built right the first time. Miami Best Contractor is here to help you will all of your contracting and roofing needs. 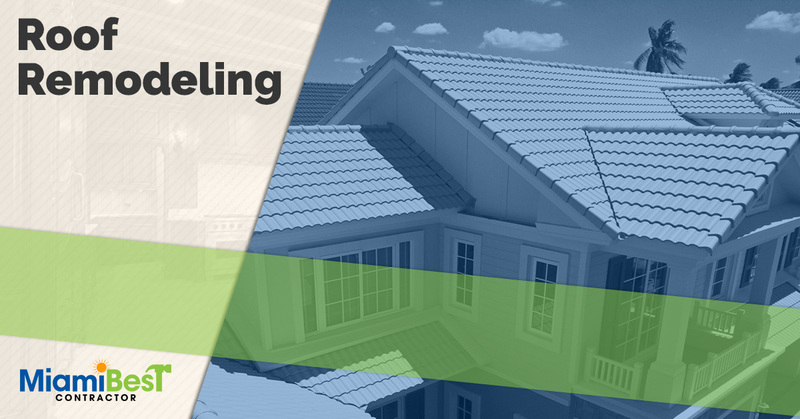 Whether you are looking for a roof replacement to just replacing your old shingles, we are happy to help! Contact Miami Best Contractor For All Roof Requests! Your bathroom is one of the of most used rooms in your house. For one, it is one of the most popular rooms among the people who live in your house, and it is also the room that guests will use as well. Because this room is such a utilized space, it makes sense to have it look its absolute best. When it comes to your home, the state of your bathroom can say a lot about you. A dirty, unkempt, and outdated bathroom could mean that you don’t care about your guest bathroom. Having a bathroom in this state could also give your guests the impression that you are not a cleanly person. Of course, this is a less than desirable reputation to have, so making sure guests won’t think that is probably best. 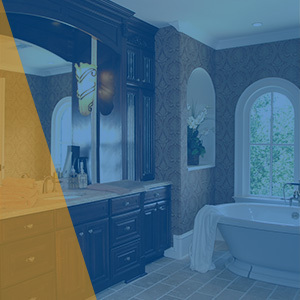 At Miami Best Contractor, we have talented craftsmen that can help remodel your bathroom to look completely different than it used to. With a complete makeover, your current bathroom could be upgraded to feature the latest and greatest in bathroom decor and style. So, even if you don’t believe you have an eye for bathroom design, our contractors have a keen eye for such things. With your contractor, you can both sit down and organize a plan for your bathroom. If you would like to have certain features in your bathroom, be sure to consult with your contractor. Together you both can figure out what is possible for your bathroom and what the final product will look like. And, with our 3D imaging technology, you will be able to see the full project before we get started. This way, there is absolutely no confusion between you and your contractor. 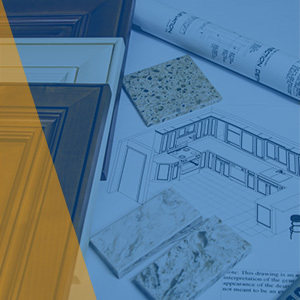 The best way to get started with your remodeling project is to give our business a call. Over a phone call, you will be able to talk with one of our representatives. They will be able to answer any of the questions you have and set expectations for your project. Interested? Contact us today.